James II was the penultimate King of Cyprus, reigning from 1463 until his death in1473. He is known as Jaques II in French. James was born in Nicosia as the illegitimate son of John II of Cyprus and Marietta de Patras. He was a great favourite of his father, and in 1456, at the age of 16, he was appointed to the archbishopric of Nicosia. 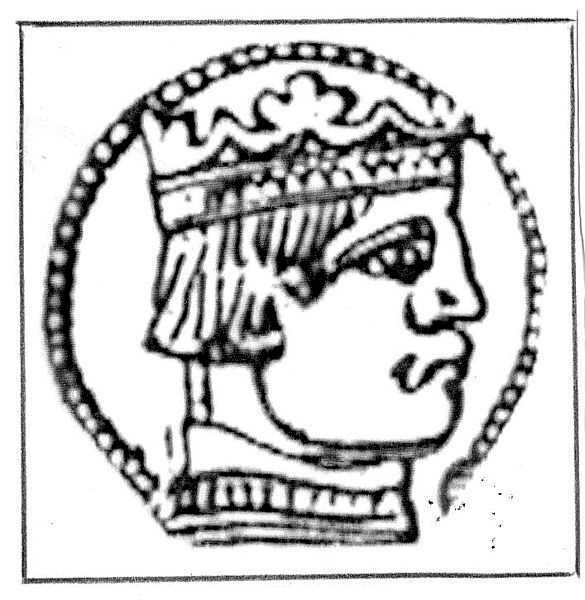 After murdering Iacopo Urri, the Royal Chamberlain on 1 April 1457, he was deprived of the archbishopric and fled to Rhodes on a ship of the Catalan Juan Tafures. He was pardoned by his father, and the archbishopric was returned to him. In Venice, on 30 July 1468, seeking political support, he married a 14-year-old Venetian, Catherine Cornaro, by proxy. She finally travelled to Cyprus and married in person at Famagusta in October or November, 1472. James died a few months later in Famagusta, amidst some suspicion that he might have been poisoned by agents of Venice, possibly by Catherine's uncles. According to his will, Caterina, who was pregnant, became regent. The couple's son, James III, died under suspicious circumstances in 1474 before his first birthday, leaving Catherine as regent of Cyprus.